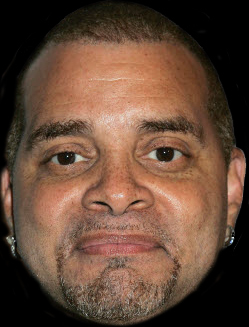 Enjoy comedy superstar SINBAD as he gives us one of his most stellar stand-up performances in NOTHIN BUT THE FUNK. 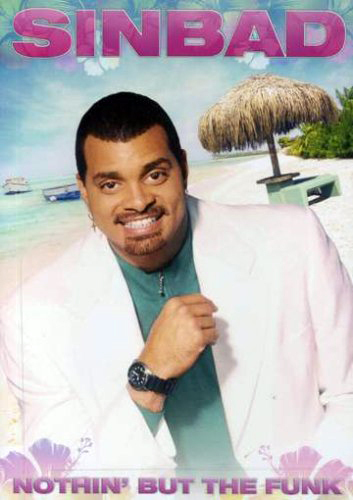 Shot on the beautiful island of Aruba at the Guillermo P. Trinidad Theatre, this program debuted on HBO in 1998 as part of the esteemed COMEDY HOUR series. 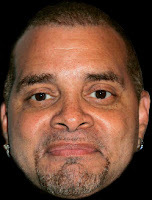 As always, Sinbad shows why he's a comedy veteran, with an entertaining show that the whole family can enjoy. 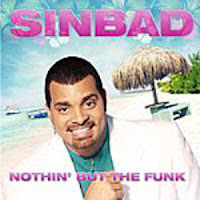 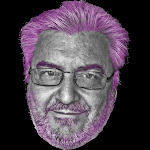 0 comments on "Sinbad - Nothin' But The Funk 1998 & 2007"